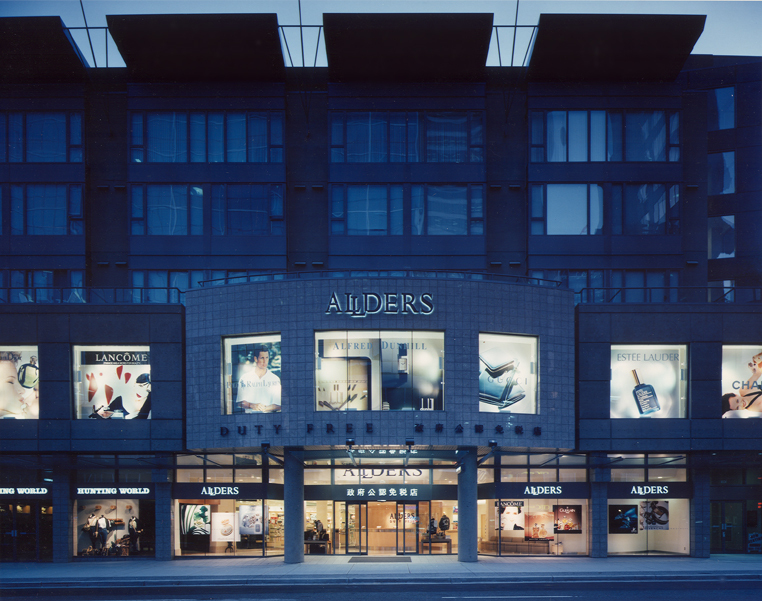 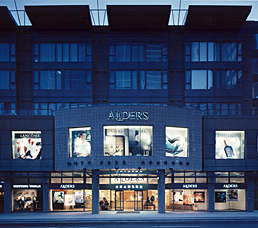 Situated in downtown Vancouver, this two-storey, 30,000 sq ft Allders department store was designed to cater exclusively to duty free shoppers, in particular travellers from Japan and other Asian countries. 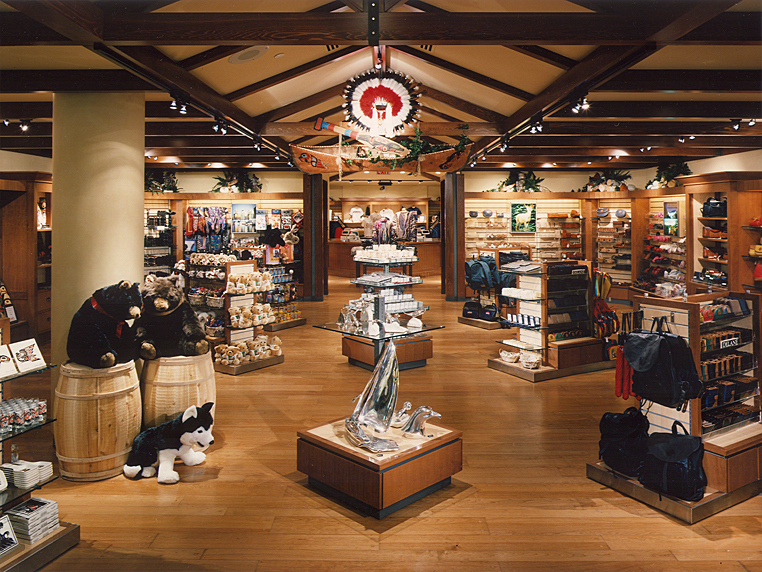 With the objective of making the store easy to shop for time-pressed tour groups, effective traffic flow was essential. 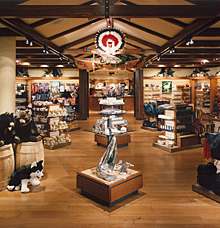 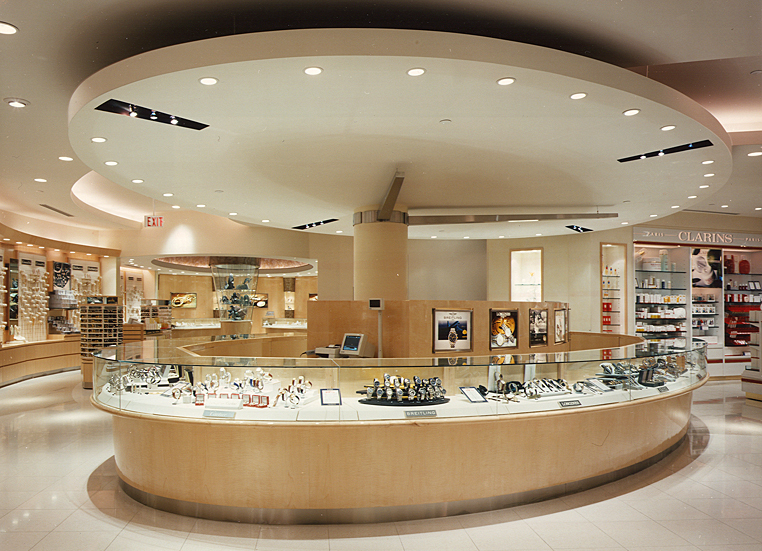 From the entrance, the circulation was designed to be intuitive, leading customers through both levels of the store, and exposing them to the complete array of designer products. 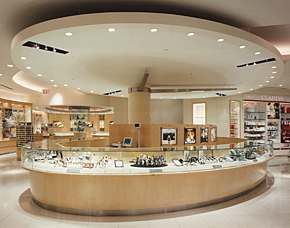 A specialty shop-within-a-shop approach, logical adjacencies, and carefully planned sight lines help focus the customers' attention and create a decidedly up-market, boutiqued shopping environment.